Tel: 715-385-2662 • 5437 Park St. 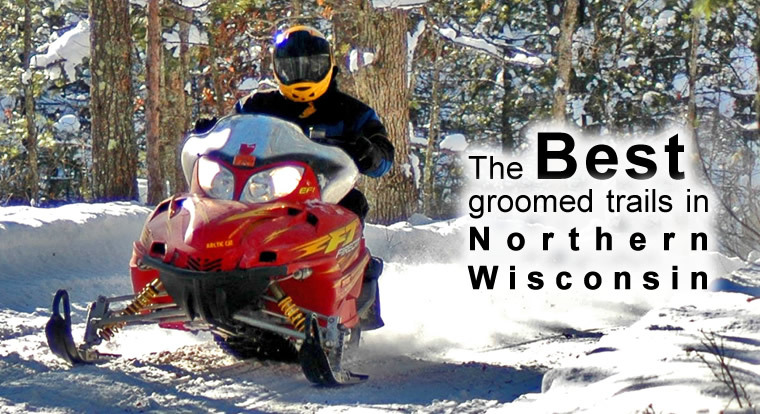 Ideal for family vacations, reunions, fishing trips, snowmobilers and relaxing getaways. Yet you are only a short walk from the shopping and dining in downtown Boulder Junction. 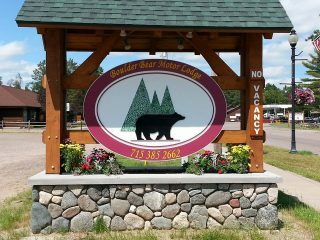 Boulder Bear Motor Lodge offers 20 spacious rooms. 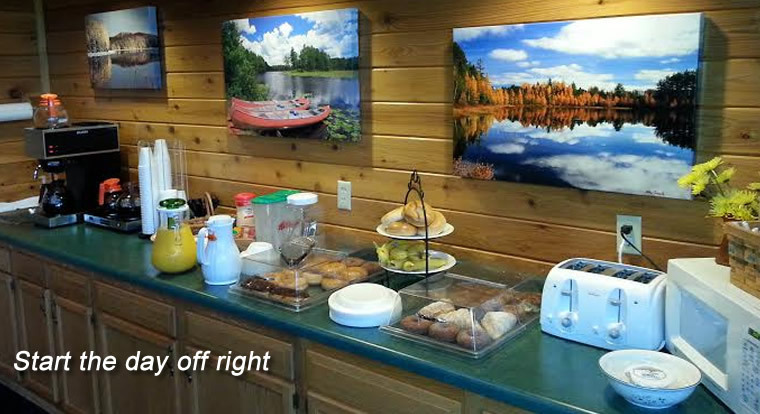 All rooms have phones, cable TV, refrigerators and Free WiFi. Connecting and handicap rooms are available. Our lodge also provides rooms with private whirlpools. 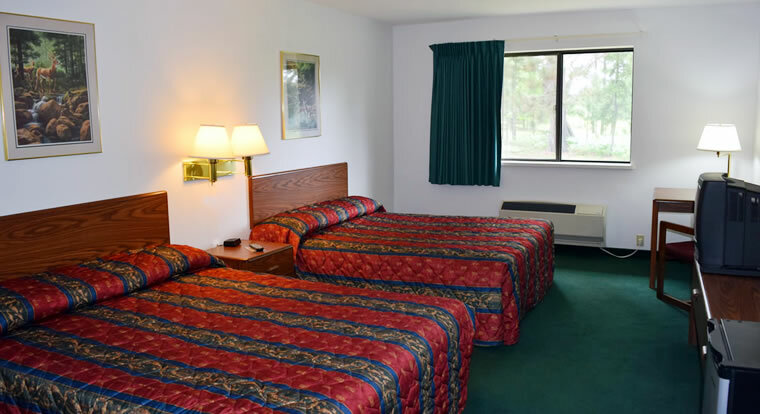 Our back facing rooms provide a scenic view of the Northwoods, including our deer feeder. 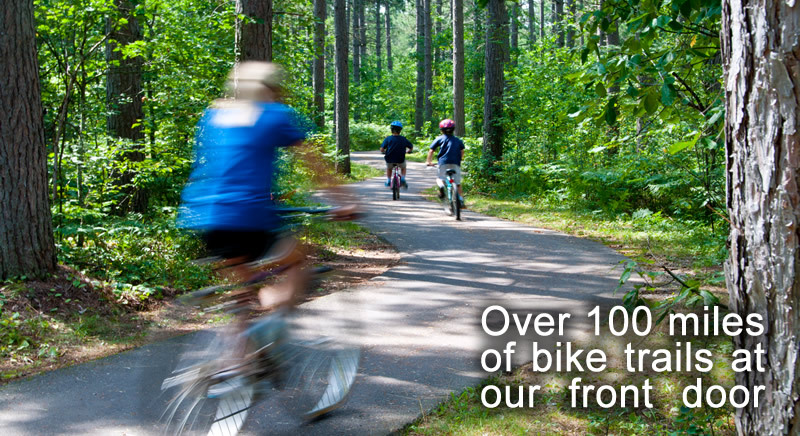 Come enjoy the beauty of the Northwoods. We have 90 Lakes within 10 miles of our lodge for you to enjoy. Shopping and Restaurants are a short walk from our door. A paved bike trail begins across the street, which connects with over 50 miles of trails. © 2019 Boulder Bear Motor Lodge. All Rights Reserved.